DAVID SIMPSON talks to photographer Lee Stoneman. 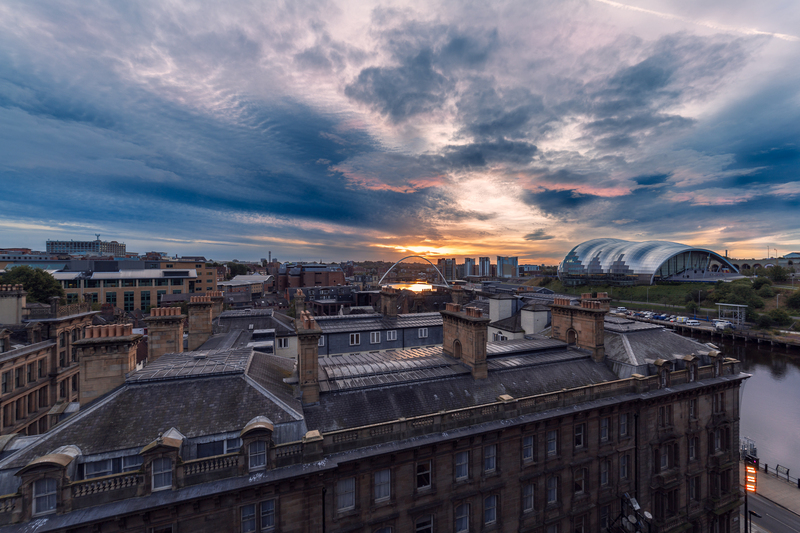 The England’s North East site is committed to highlighting the work of photographers, artists, film makers, writers, musicians and other creative people throughout the region. 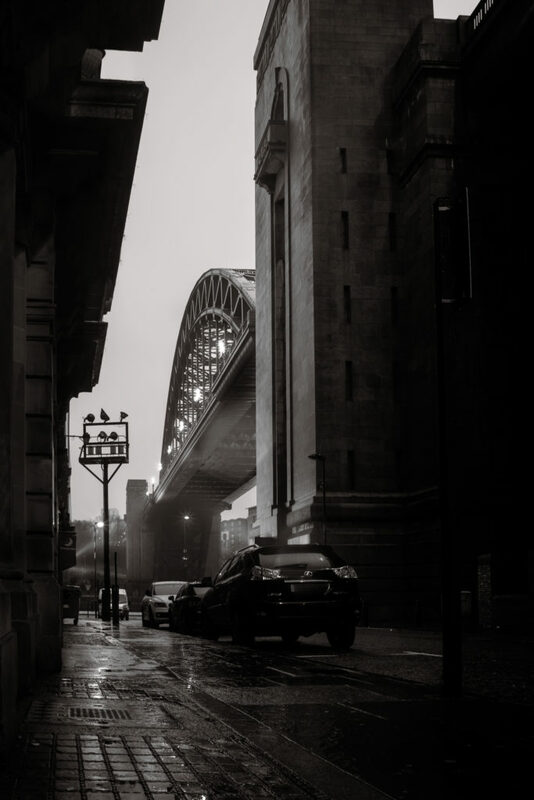 Today we talk to 44 year old Gateshead-based photographer, Lee Stoneman. A complete mixture from cityscapes and urban to nature and wildlife. Just starting to get into portraits. Have always been interested but when I got my first DSLR 4 years ago and made a hash of a wedding I said I would do, I challenged myself to learn how to take a good picture. What are you most proud of as a photographer? Having one of my first ideas printed in the Sunday Times in 2014, then last year winning the 8th round of Amateur Photographer of the Year. What do you most enjoy photographing and why? I enjoy the fact that I can bring happiness to people who see my images and to make their day a bit brighter. Many things inspire me at the moment I’m working on a project based on film Noir after seeing The Third Man. But I have ideas pop into my head all the time it’s just a matter of making these ideas in my mind’s eye into a reality. 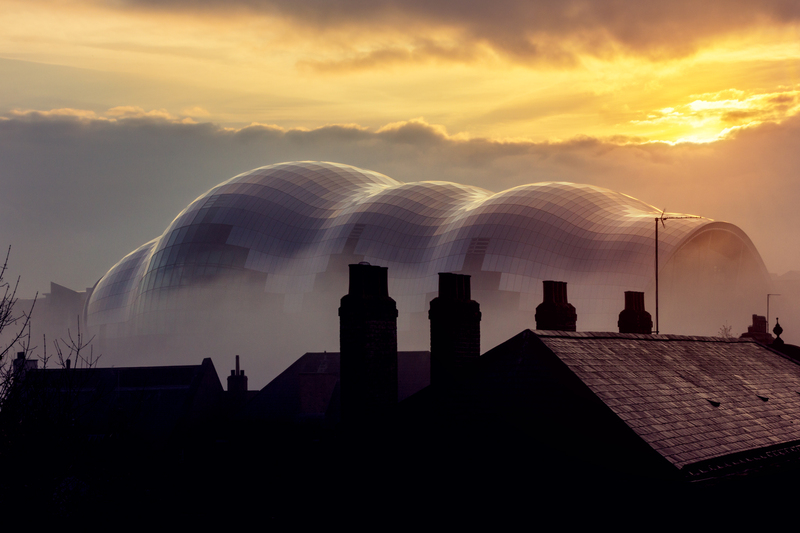 What influence, if any does North East England have upon your work? It has loads of influence, there is so much around here we are really spoilt for choice. Most of my pics are within a 10 mile radius of Newcastle and I don’t really have to go much further. What has been your most challenging photographic creation? The now and then pictures I did 4 years ago. 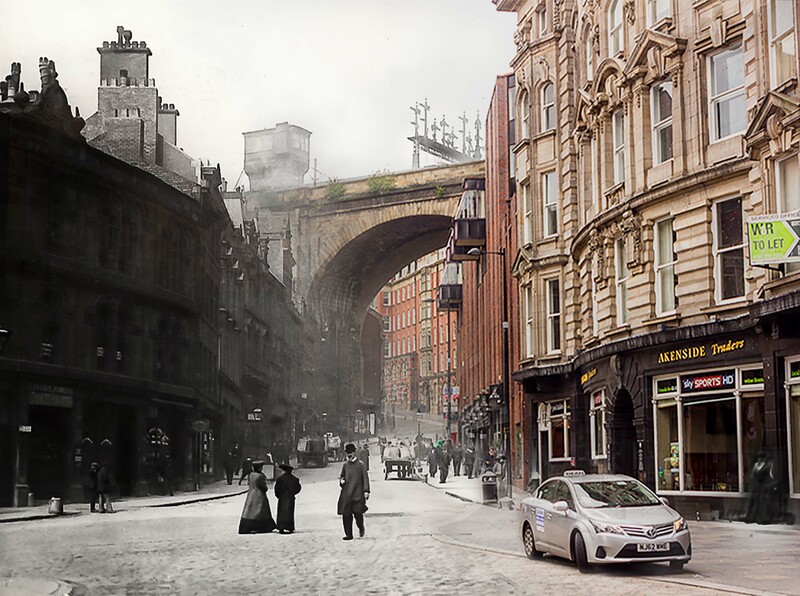 Finding the spots and matching the pictures from 1914 was a challenge but the end results were worth it. Do you have any tips for up and coming photographers? Learn how to use the camera out of program mode, learn the rules of photography then how to bend and break them a little. And most of all do what you like to do and if other people like it that’s a bonus. What other photographers or artists inspire you? I like the work of Ted Forbes who has a great youtube channel where he interviews some of the great photographers. 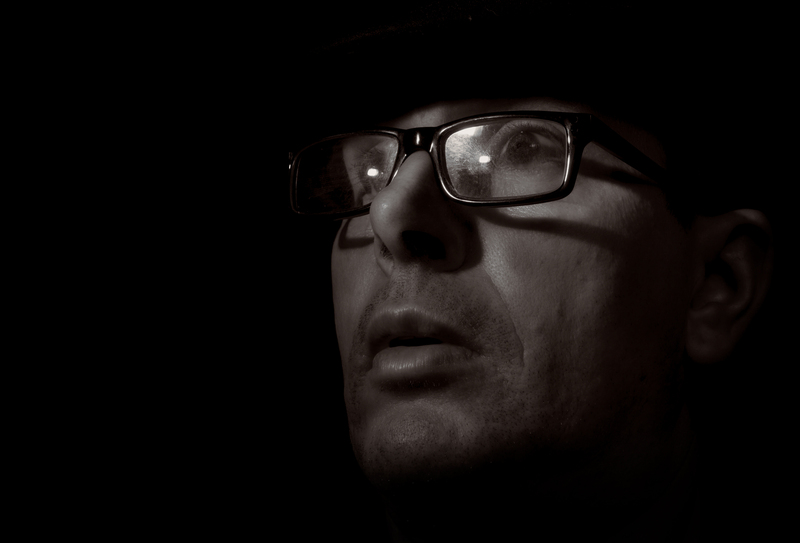 At the minute I’m reading some graphic novels by Will Eisner that are giving me inspiration for my noir photography. I just hope to take images that inspire others to pick up a camera. Any other great photographers we should look out for?